« California Legislative loons at it again! What does CA want? More gun control. More legalized marijuana. How is this a good idea? Let’s take a look at the crime stats and community impact AFTER legalizing marijuana. 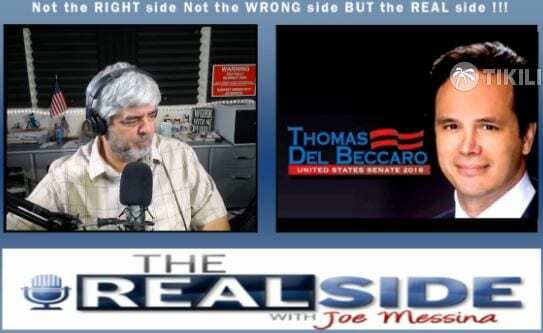 Republican candidate for U.S. Senate for the state of California, Tom del Beccaro talks California overregulation, farming, gun control, Democrats, & CA’s top-2 primary. If you want to make sure the Congress and Senate stay majority Republican, you CAN (and SHOULD) help other states elect Republicans. They affect us across state lines. Making it harder for law-abiding citizens to own guns doesn’t deal with the criminal problem. Shall not be infringed, except by the states. If we have to remove the Confederate Flag for backing slavery, we’re going to have to eliminate the word “Democrat” because they backed slavery too. Legalizing marijuana has caused a boom in illegal heroin and methamphetamine trade. It did not legitimize criminal businesses. Those businesses just changed product. Obama doesn’t work with Congress, when he doesn’t get what he wants, he writes an Executive Order and keeps ending up in court to be slapped down.